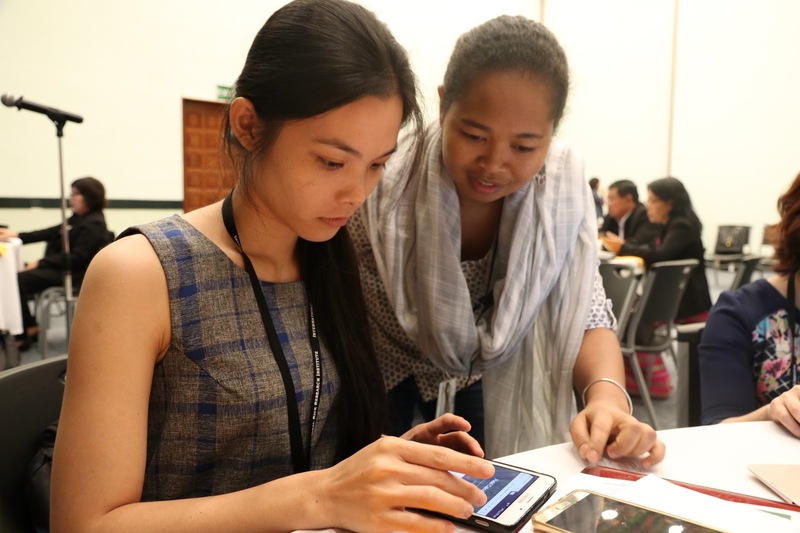 Dr. Ando M. Radanielson, one of the developers of the field calculator application, explains the process to a workshop participant as they input field data into the online tool. 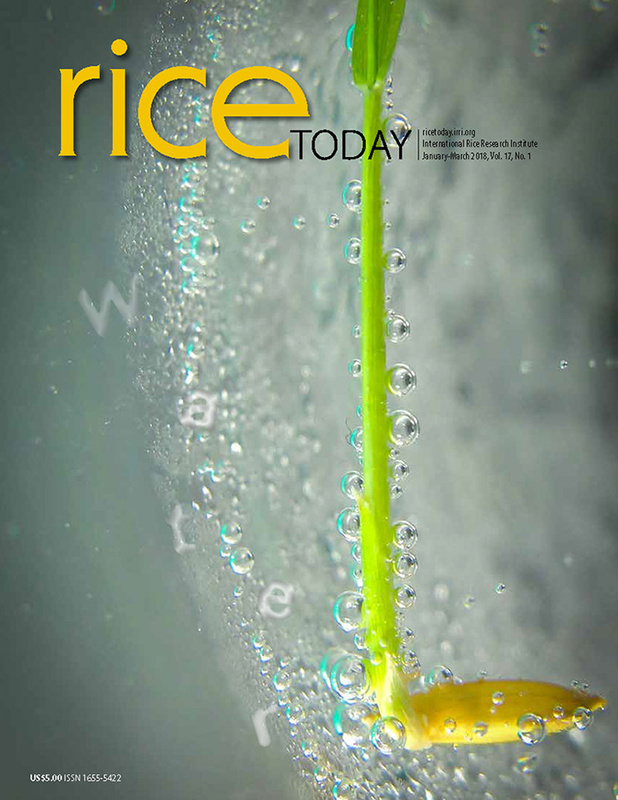 LOS BAÑOS, Philippines—More than 50 researchers from Indonesia, Thailand, Myanmar, China, Sri Lanka, Vietnam, and the Philippines tested a web-based decision tool that calculates the sustainability of farmers’ practices and best management approaches in rice production. Known as the field calculator, the tool collects farmer field data and measures it against 12 sustainability indicators defined by the Sustainable Rice Platform. “The field calculator can be used to determine whether adopting a certain technology or combination of technologies and management approaches is economically and environmentally sustainable,” said Dr. Sarah Beebout, leader of the field calculator development team of the Closing rice yield gaps with reduced environmental footprint (CORIGAP) project. “It gives a visual summary of the technologies’ environmental, economic, and social impacts, allowing users to make sound recommendations and decisions in different locations for each planting season,” added Beebout, who is also a soil scientist at the International Rice research Institute (IRRI). The researchers tested the field calculator during a workshop on 23–24 February at IRRI headquarters. The workshop was organized by the CORIGAP project, which officially started its second phase in 2017. The participants were composed of national agricultural research and extension partners of CORIGAP, as well as scholars and staff from the International Rice Research Institute. Using their own field data, the researchers provided extensive feedback on scientific, navigational, and design issues of the application. A strategic plan was developed for testing the tool in farmers’ fields in different countries as well as turning the alpha version of the field calculator into the beta version.